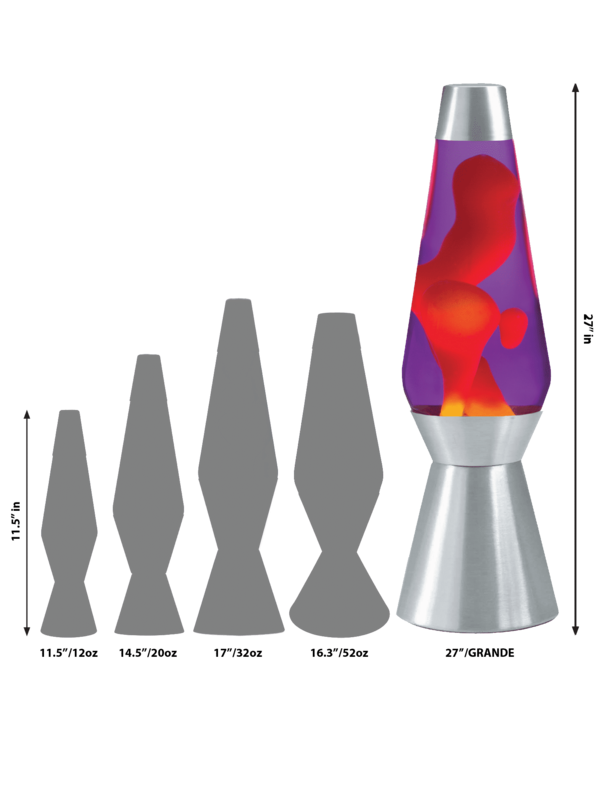 Design your own unique 27” Grande Lava® lamp! Pick the base and a globe that reflects your personality! Click on the options below to start designing your lamp! Who says size doesn’t matter? This is the biggest LAVA® lamp we make! At over 2 feet tall and 250 ounces of liquid, these LAVA® lamps provide maximum relaxation and fun, not to mention the perfect conversation piece, in any room. Now you can design your own unique Grande LAVA® lamp! 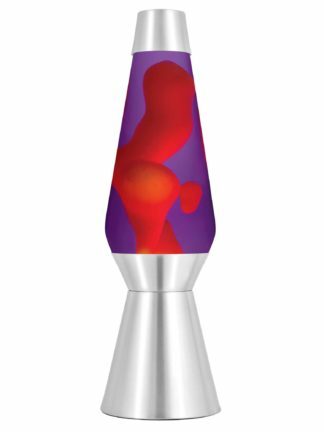 Pick the base and globe that reflects your personality for a one of a kind LAVA® lamp experience. 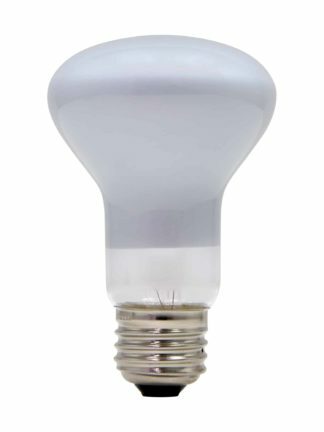 Create a LAVA® lamp that cannot be found in any store. It's the perfect gift idea for the LAVA® lamp enthusiast in your life!